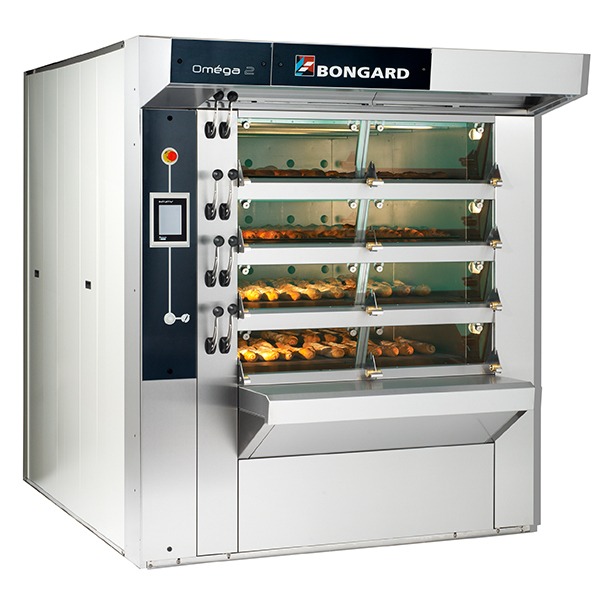 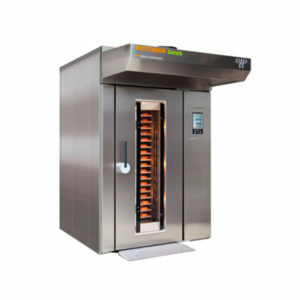 Bongard Omega Electric is a fixed deck oven designed to bake all types of breads, pastries and Viennese buns.Options include Integrated Lifter with Loader/Unloader. 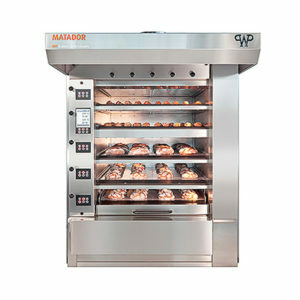 available in many confogurations and sizes, from 5m2 up to 25m2 baking surface. 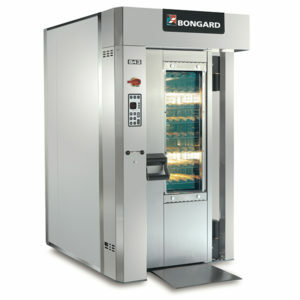 ALL stone.